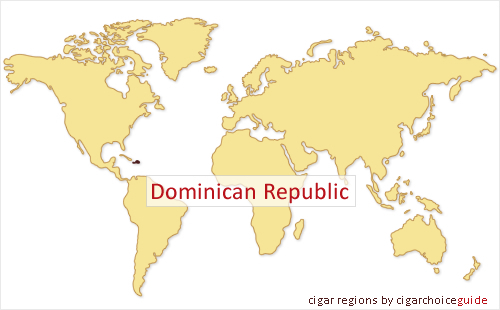 The Dominican Republic is the largest producer of Cigars worldwide. It is often referred to as "Cigar Country". Cuban cigars are alot more easily recognisable but are lacking in the superior quality of the Dominican Cigars. The main area of production are the central islands Cibao Valley and Santiago this is due to the ideal environment that these regions offer for growing the plant. The Dominican Republic boasts over 600,000 acres of tobacco plant fields. These fields are extremely well managed and cultivated which enables the country to produce very distinctive cigars that are of impeccable quality.